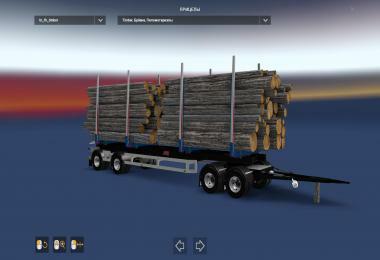 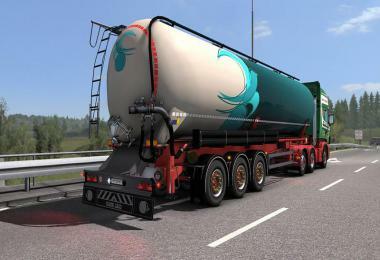 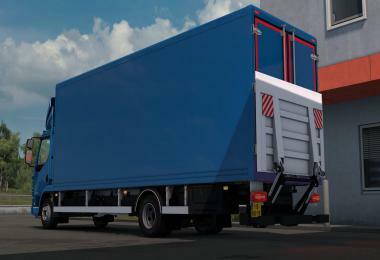 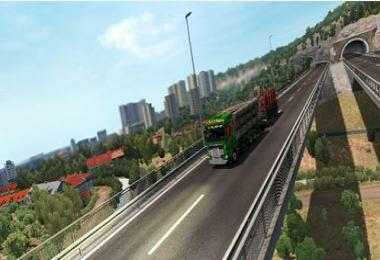 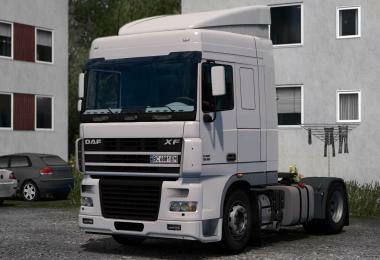 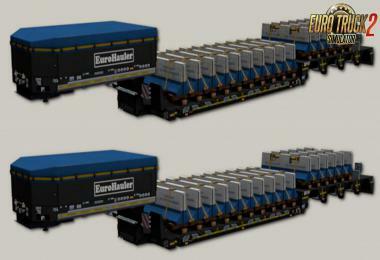 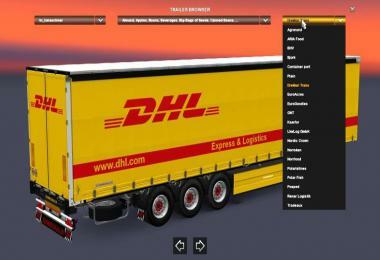 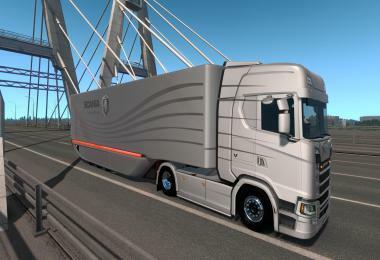 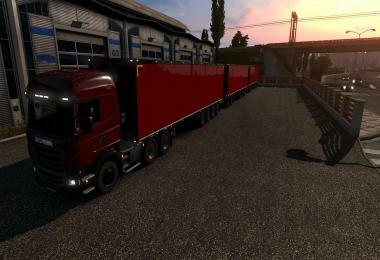 And then this the long awaited pack of Brazilian v3.0 trailers, trailers with 37 being all standalone 6 modeled by our friend Rodrigo Mota, the Pack also features 8 All standalone truck (Scania 124 and pointy front, Ford cargo 4030 4331 4432 4532 , constellation, ford mustang Tde, Mercedes 1944), chrome wheels 4 Tips for trailers and also real companies. 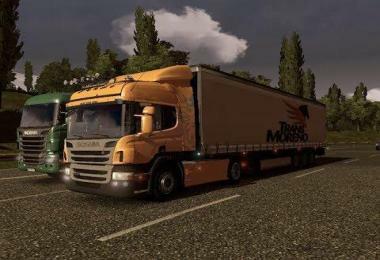 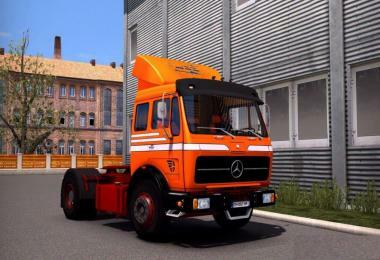 (Remember that trailers have full compatibility with other pack trailers and maps since the trucks may have incompatibilities, Every end of the month will be updated further increasing the number of trailers present on pack) to install the mod folder put all the files. 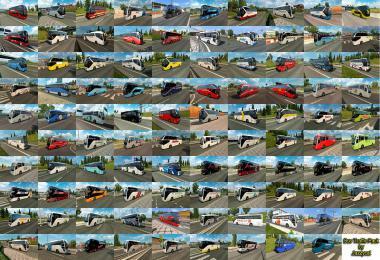 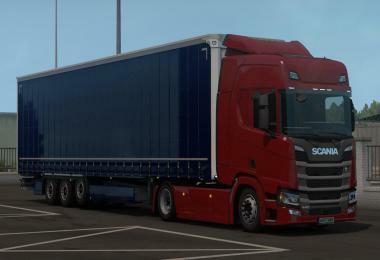 SCS in your mod folder and activate them. 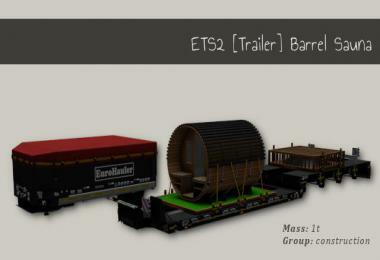 Also noting that As trailers are standalone, it takes a while to show up at most after a trip it will be possible to see the trailers.